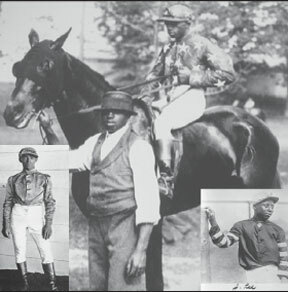 Jimmy Winkfield: Last African American jockey to win the Kentucky Derby — Jimmy Winkfield was an African American thoroughbred jockey and horse trainer who is noted as the last Black man to win the Kentucky Derby. Standing at only 5″ tall and weighing at 115 lb., Winkfield went on to win more than 2,500 races in his lifetime. In this brief clip, we learn more about his victories which were and still are very substantial in the world of horse racing.